RootsMagic.com has announced and made available their long awaited link to Ancestry.com. 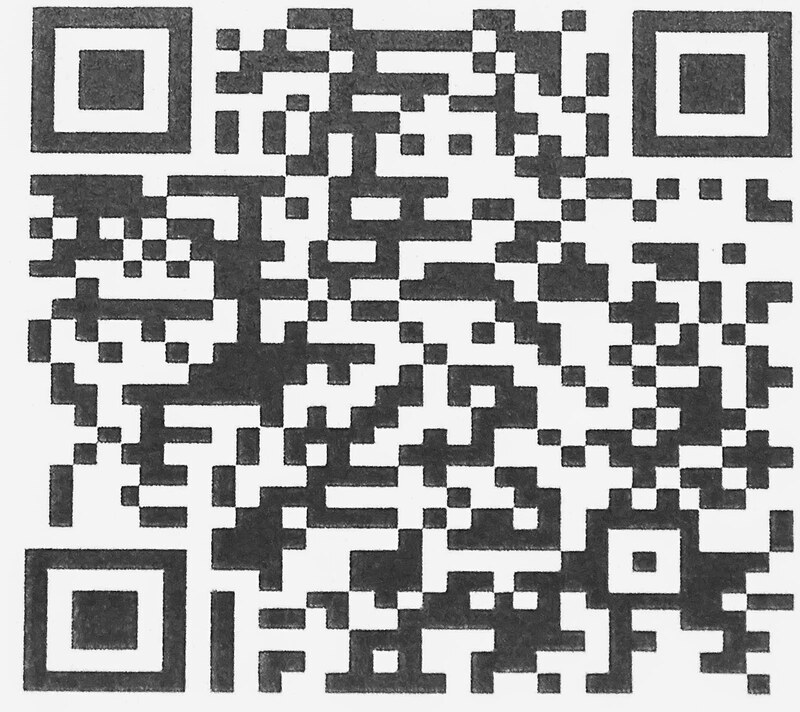 The link is in Version 7.5.0.0 available as a free upgrade. 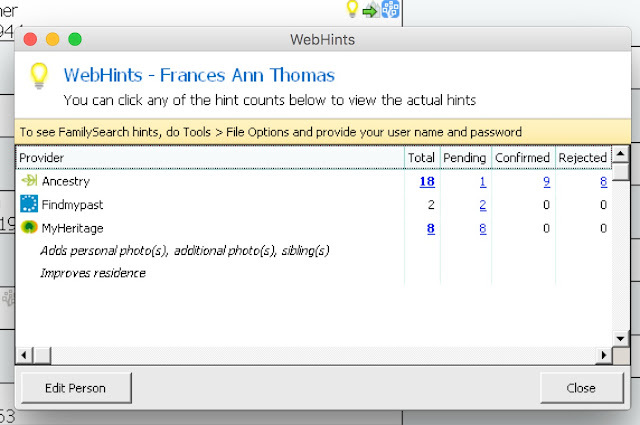 The hints from Ancestry.com show up as a green dot in the little light bulbs. RootsMagic.com now has connections to FamilySearch.org, Ancestry.com, Findmypast.com, and MyHeritage.com. You can see that you could spend a considerable amount of time processing the record hints from all three of these programs. 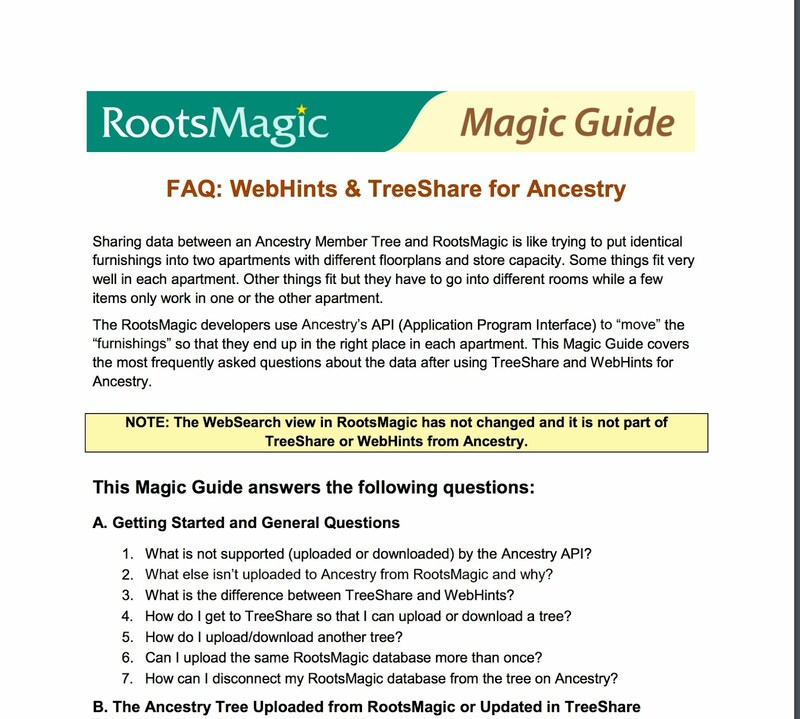 RootsMagic.com has provided a quick start guide to the Ancestry.com connection as a PDF file. 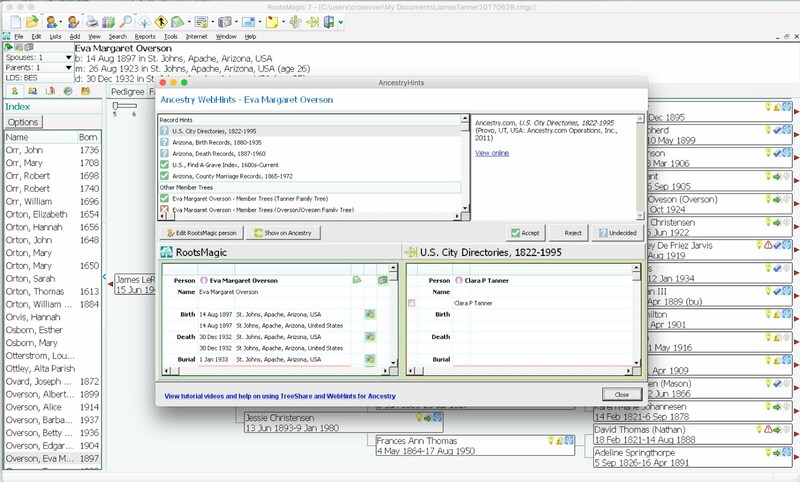 In a real sense, RootsMagic.com has now become a way to have a central "clearing house" for our genealogy, whether or not it ends up on FamilySearch.org or one of the other websites.